Abbey Farm Holiday Homes are just outside of Abbey Heights, next to the beautiful town of Skibbereen. 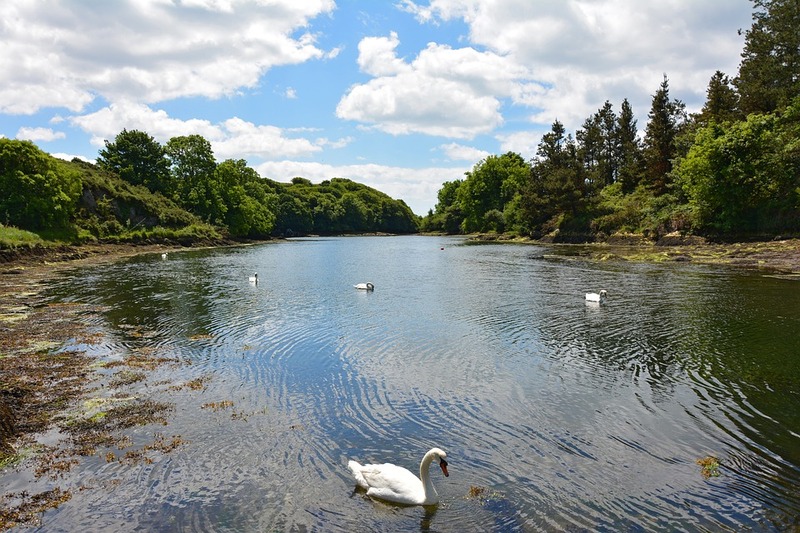 Being nestled in the West Cork countryside allows you to experience the peace and calm of rural life. Originally the 18th Century homestead of a strong tenant farmer, the original farmhouse, stables and barns have been beautifully renovated and furnished, providing a complex of four exclusive holiday cottages. Two of the cottages have been designed to cater for the comforts and needs of people with limited mobility. Situated around a central courtyard, the cottages are adjacent to a working dairy farmyard. Abbey Heights is only a mile from the town of Skibbereen and an ideal base for exploring Cork. Ballydehob, the gateway to the Mizen Peninsula, is only ten miles to the west, on the N71. From there the "Mizen Drive" takes you out along the scenic peninsula, through the coastal villages of Schull, Goleen and Crookhaven, to the golden sands of Barley Cove and the dramatic Mizen Head, the most south westerly point of Ireland.